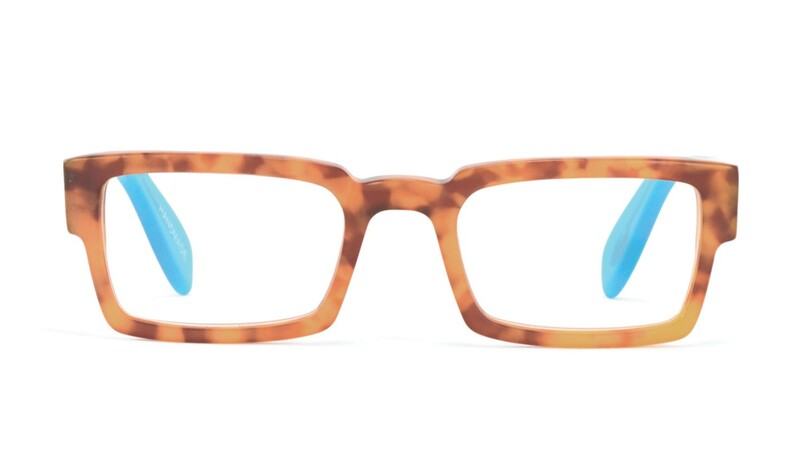 A burst of translucent turquoise gives the Prince Street reading glasses an energetic personality. 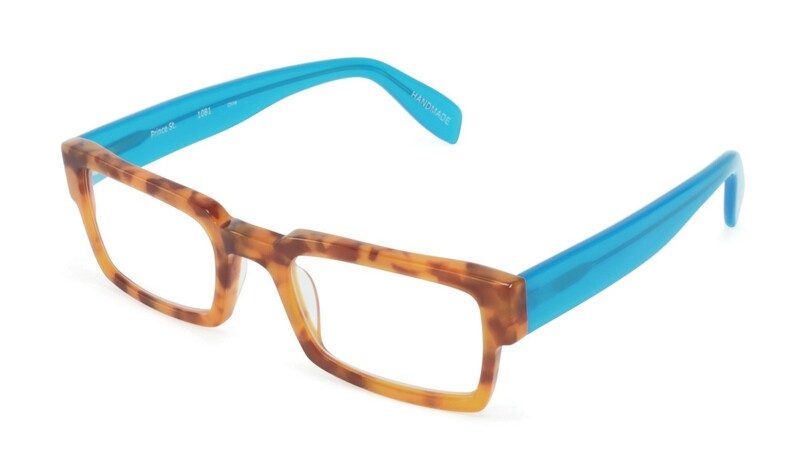 The amber tortoise front fused with the vibrant turquoise temples offers a unique look. Offered in a modern rectangular shape, this reader is sure to brighten up anyone’s reading attire.